Strong, lightweight and incredibly renewable, bamboo is a natural choice to make all sorts of things, from computer cases to large-scale architecture. Chances are, you’ve got some bamboo growing wild near you, or at least a place where you can get some on the cheap. 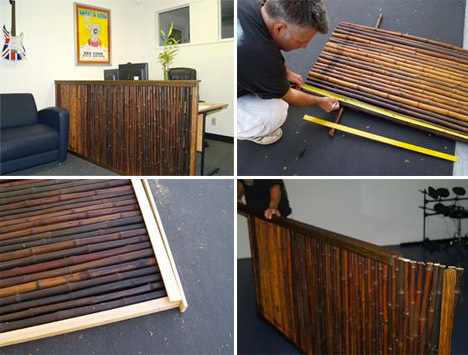 Check out these 12 easy and fun DIY bamboo projects to build your own garden trellises, privacy screens, flutes, bike trailers and more. 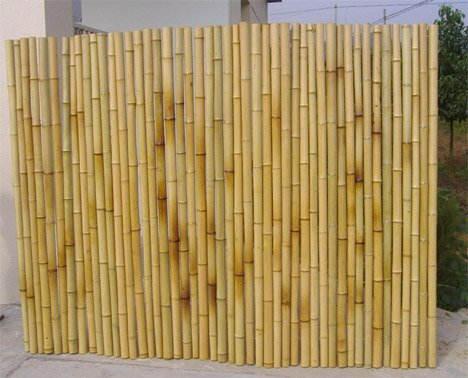 Bamboo poles can be wired together at any height and to any length, whether in a straight line or in a staggered pattern. Use them to create your own customized garden fence – Mother Earth News has a detailed set of instructions. 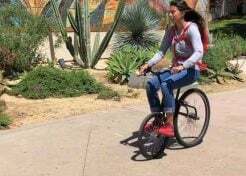 Build your own bicycle frame with inexpensive and renewable, earth-friendly materials. 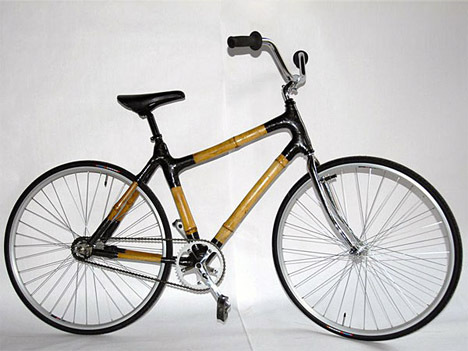 Popular Mechanics has information about DIY bamboo bikes, and you can also find lots of tutorials over at Instructables. 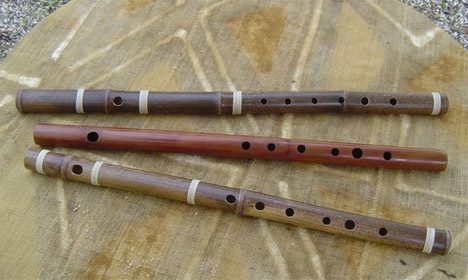 Naturally hollow, bamboo is an ideal material with which to make your own flute. 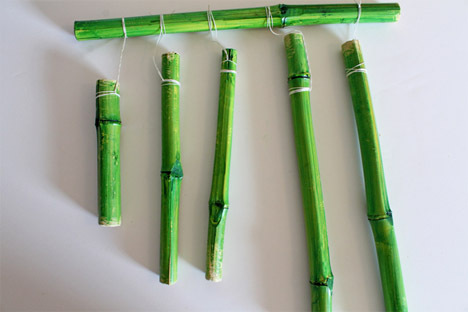 Check out this photo essay to learn how to prep, cut and finish bamboo pieces to transform them into musical instruments. 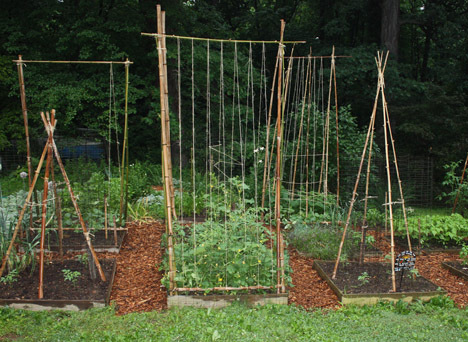 You could purchase a bunch of pre-made trellises to support vines and other plants in your garden, but that gets pricey quickly. 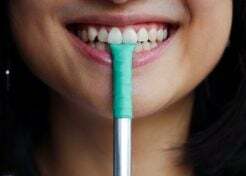 Making them out of bamboo is easier than you might think. An indoor version of a bamboo garden fence can define separate spaces within a room or provide a little privacy. The blog Bamboo and Tikis explains how to build it. The strength and light weight of bamboo makes it ideal as a frame material for a bike trailer, capable of carrying heavy loads without putting a strain on the rider. 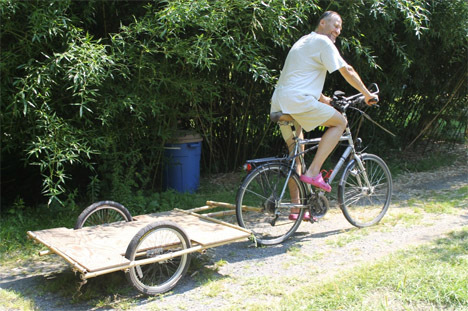 The complexity of a DIY bamboo bike trailer is totally up to you – some simple instructions can be found at Transition Amherst. 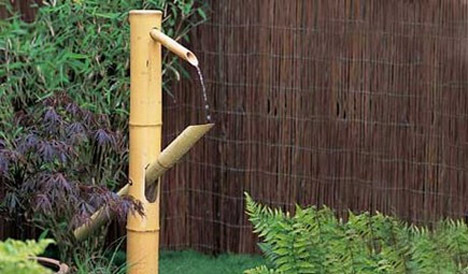 Also known as ‘shish odoshi’ or ‘deer scarers,’ traditional Japanese bamboo water hammers are a fun, interactive water feature. The top spout pours water into the bottom spout, which tilts downwards and spills into a basin when full. Tutorial at Gardener’s World. 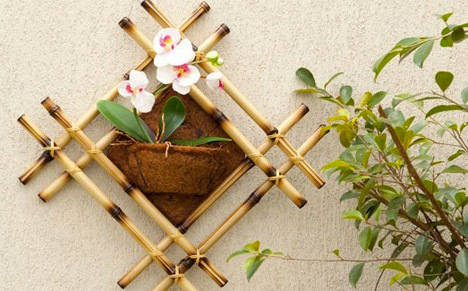 This decorative wall-hanging planter is a fun and visually interesting way to use bamboo in your indoor or outdoor space. All you need are bamboo sticks, some coconut coir, wire, glue and tools. 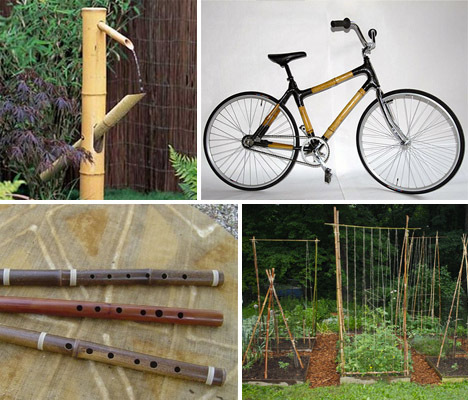 They may not make quite the same musical sound as metal, but bamboo wind chimes can be a soothing addition to the garden. 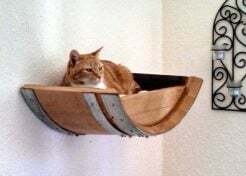 This is also a fun DIY project for kids. 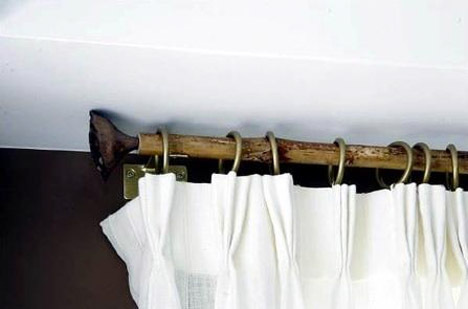 Replace the metal rods in your shower or windows with bamboo for a more rustic, natural look. 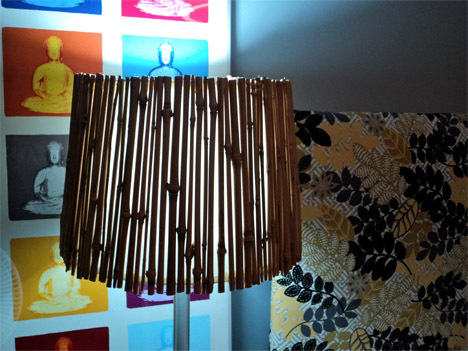 Mount the bamboo to the ceiling with hooks, or find just the right diameter to fit into conventional curtain rod hardware. 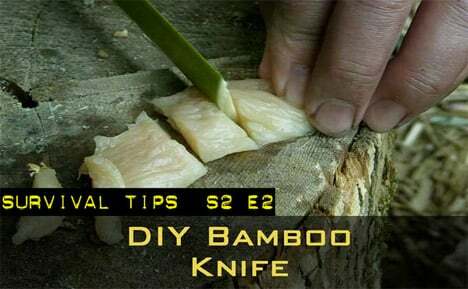 A bamboo knife can’t cut through anything too heavy-duty, but it can help cut through meat and other foods while camping or in a survival situation. 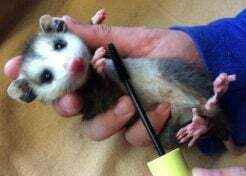 Survival News Online explains how to make your own. Add visual interest to a plain white lampshade with an Anthropologie-inspired DIY project over at Maggiemay and Beebop.